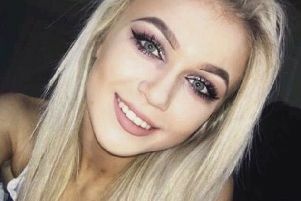 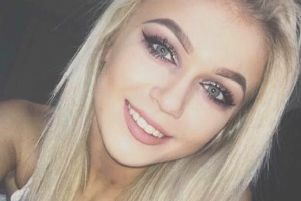 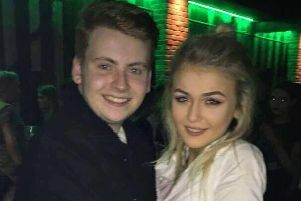 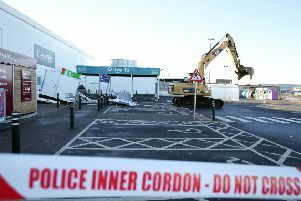 Heartbroken friends have paid emotional tributes to the young woman who was found dead outside Belfast City Hospital on Sunday morning. 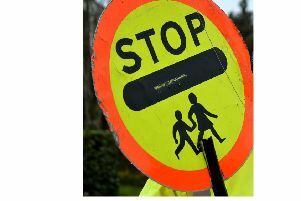 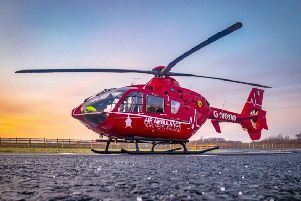 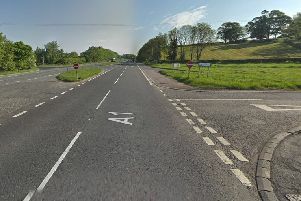 Two people have been taken to hospital following a two-vehicle road traffic collision near Dromore, Co Down. 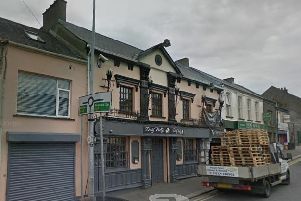 A disused pub in Co Down that had been lying vacant for several years has been given a new lease of life. 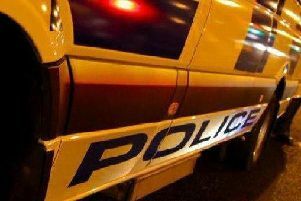 Police are reporting long tailbacks on the A1 near Dromore, Co Down following a road traffic collision in the area earlier this evening. 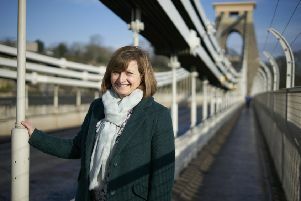 As a self-confessed “bridge geek”, Co Down woman Trish Johnson really does have the dream job. 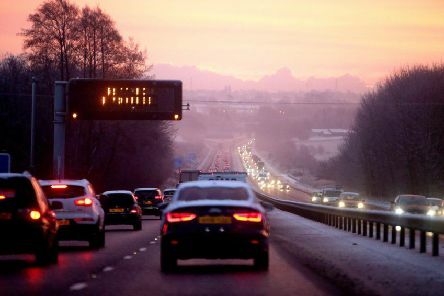 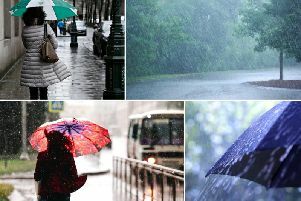 Police are warning motorists to slow down and drive with caution this morning as heavy rainfall has led to flooding on many roads across the east of Northern Ireland. 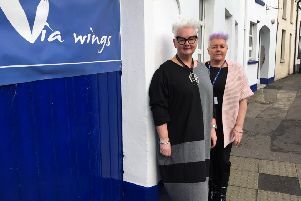 A Co Down gastro pub has announced that it is to shut “with immediate effect” due to financial problems. 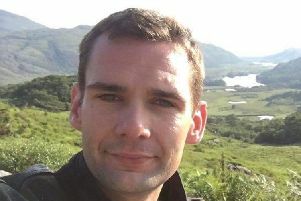 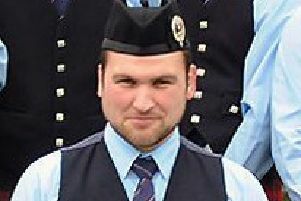 Police investigating a fatal road traffic collision in Co Down which claimed the life of a young firefighter have issued a fresh appeal for information. 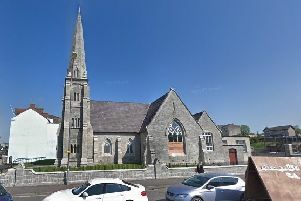 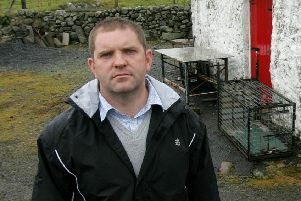 A Co Down man whose father was murdered by the IRA has hit out at plans for a hunger strike commemoration event in Castlewellan, describing it as “sick” and “an insult to victims”. 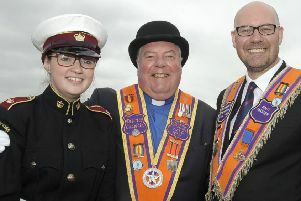 Holding a border poll on the future of Northern Ireland would only give nationalists false hope, the Orange Order’s deputy grand master has said. 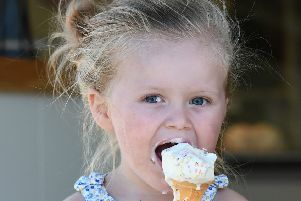 Northern Ireland has gone ice cream crazy, with the sizzling summer sunshine and soaring temperatures sparking a huge surge in sales of creamy cones and dairy desserts. 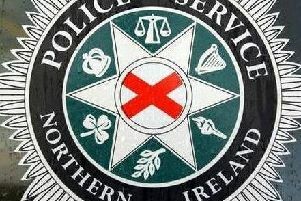 The sudden death of a cyclist in Co Armagh yesterday evening is being investigated as a road traffic collision, police have confirmed.